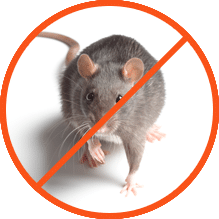 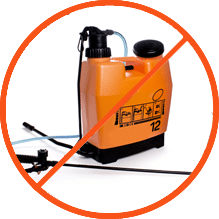 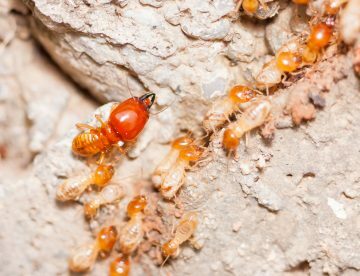 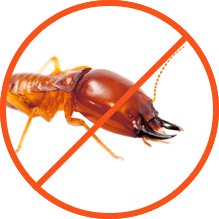 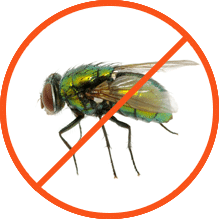 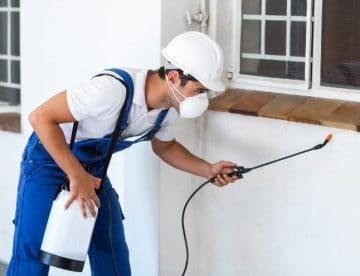 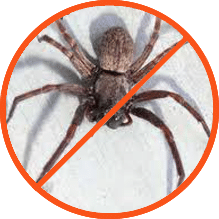 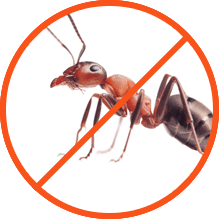 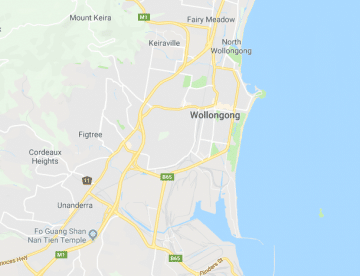 Looking for a Pest Controller in Wollongong? 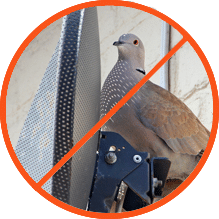 Call 1800 754 797 NOW! 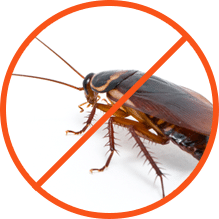 For professional, complete pest control in Wollongong, contact All City Pest Management today!